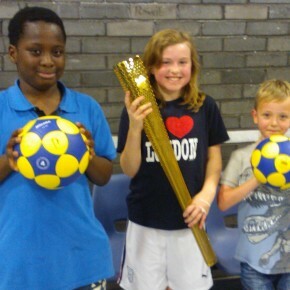 Dundee Korfball Club runs a youth korfball programme that currently covers three centres: at the Ardler Complex in Dundee, at Birkhill Primary School, and in Blairgowrie. Working in partnership with four Active Schools Coordinators, the club has been delivering taster sessions to various schools in and around the Dundee area since December of 2011, with over 1,200 children in years P3 to S4 taking part so far. Schools involved include: Liff, Auchterhouse, Birkhill, Downfield, St. Pius, St. Luke & St. Matthews, Craigowl, St. Fergus, Glebelands, St. Andrews, St. Clements, Lawhead, Newtyle, Newlands, St. Stephens, Rattray, Burrelton, Aylith and Menzieshill. Dundee’s partnership with the Active Schools coordinators has led to successful after schools clubs on Tuesday afternoons in Birkhill (Angus) and on Saturday mornings in Blairgowrie (Perth & Kinross). DKC hosts its main youth section immediately before its own adult training sessions at the Ardler Community Centre on Thursday evenings. The youth section is very small, typically attracting between 5 and 8 players each week, but it hopes to grow as time goes by! Players range from 6 to 11 years old, but older players are welcome too. If you are a parent interested in enrolling your child in korfball sessions in the Dundee area please find information for parents here. If you are a young person interested in trying korfball please find some basics and an introduction to the Dundee Club here. 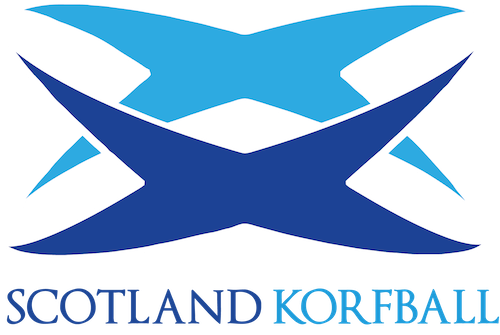 Any queries about youth korfball in Dundee should be directed to the club’s youth development officer.